When grown emersed, keep the humidity up and it will transition nicely. 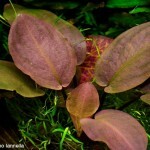 The Aquatic Plant Society shared a photo. 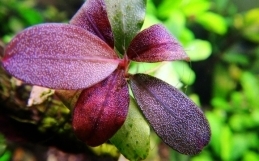 This type of Java fern is polymorphic, which means it has many different leaf forms and growing sizes. In the Western Ghats, a mountain range in Southwestern India, our attention was drawn to a very compact growing variety. 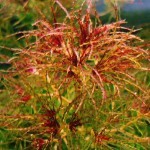 It settles in shady areas in splash water regions of streams and cascades. When living emerged, it grows a bit larger, but under water it remains compact and short. 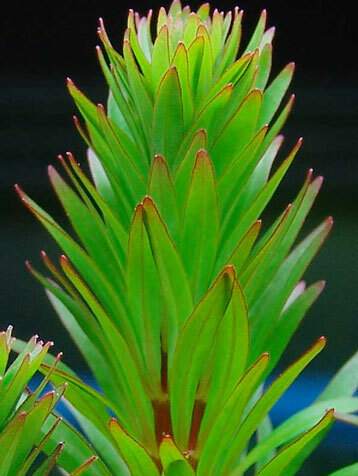 Attractive features are the strong venation and the slightly bullous leaf blades. 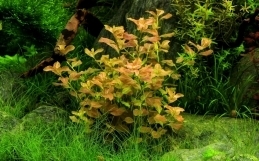 This new variety is perfectly suited for Nano Cubes and Aquascaping! 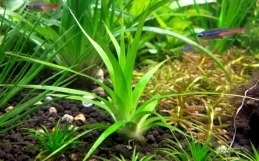 Site Copyright 2014 The Aquatic Plant Society All Rights Reserved. All content is owned by its respective author/creator. 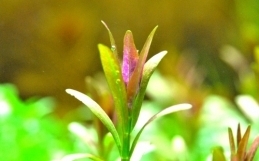 The Aquatic Plant Society is dedicated to promoting the science and aesthetic of the Planted Aquarium. We are committed to a responsible and environmentally conscious pursuit of the hobby, and invite all to share in and add to our knowledge.